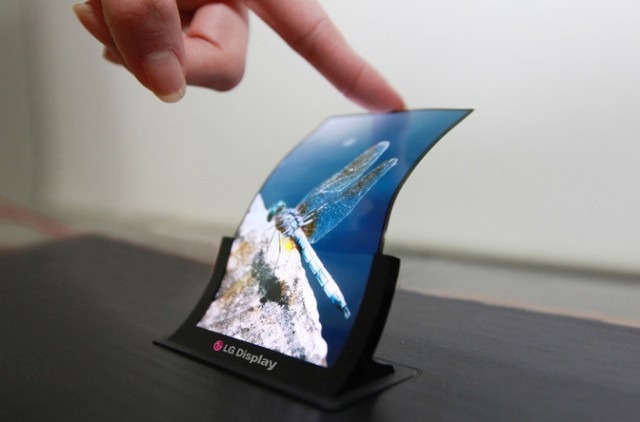 A new report from DigiTimes claims that about 70 percent of the global OLED output for 2017 and 2018 will be consumed by Samsung and Apple. As a result, Huawei will cut back on OLED-screened production, and will return to LED for the vast majority of its production. Apple is expected to receive delivery of 75 million OLED panels from Samsung Display in 2017 thanks to a pair of contracts with Samsung, which will account for 14 percent global OLED panel production for the year. Samsung Electronics will retain 56 percent. Oppo and Vivo are expected to secure 13 percent and 10 percent, respectively. LG Display is expected to ship OLED screens in 2018. New supplier BOE may not turn out any until 2020. In December 2016 Apple supplier Japan Display received a $636 million bailout from a Japanese government-backed investment firm. It dedicated part of the investment into buying a controlling stake in Joled, an OLED firm created out of units formerly belonging to Sony and Panasonic. When the investment in Joled will be productive for Japan Display and crank out OLED screens is not clear and was not predicted in Thursday's report, however. While DigiTimes has a questionable track record for picking out specific Apple phone features, it is an accurate monitor of the supply chain for trends and orders, with deeper connections to vendors like Huawei than Apple. Recent report suggest that Apple's shift to OLED for the entire iPhone line will take several years. The first phone suspected to have an OLED display is the "iPhone 8," also expected to be packed full of other new technologies.